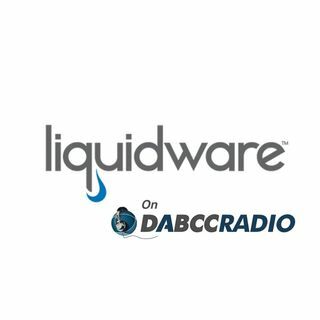 In Episode 285, I caught up with the CTO of Liquidware, Jason Mattox. There have been many changes in the application layering and user environment management (UEM) market in the last year. Liquidware remains the independent solution for Workspace Environment Management, including UEM, App Layering, and User Experience Monitoring. We spend most of this podcast discussing the industry and the latest features in ProfileUnity and FlexApp including new per session application layering in FlexApp, ... See More new exclusive on demand Click-to-Layer options, and Role Based Admin and Auditing. Liquidware™ provides industry leading platform-agnostic desktop solutions for hybrid Windows desktop environments including Citrix® XenApp/XenDesktop, VMware Horizon View®, Amazon WorkSpaces and physical Microsoft® Windows PCs. The company’s Stratusphere solution delivers visibility into desktop environments and supports assessment, design, monitoring and diagnostics (Health Checks). ProfileUnity provides just in time delivery of User Profiles, application and user rights management and context-aware policies. FlexApp delivers advanced Application Layering. The solutions are available in an extremely cost-effectively priced bundle called Liquidware Essentials. Liquidware products are Citrix Ready, VMware-certified, and are available through a global network of partners. Jason Mattox is the CTO at Liquidware and is well-known in the virtualization community for his world-class knowledge and leadership in end user computing. In his role as CTO, Jason actively drives product development and product roadmaps for the company.